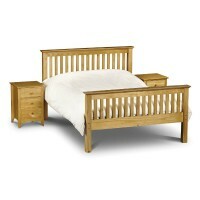 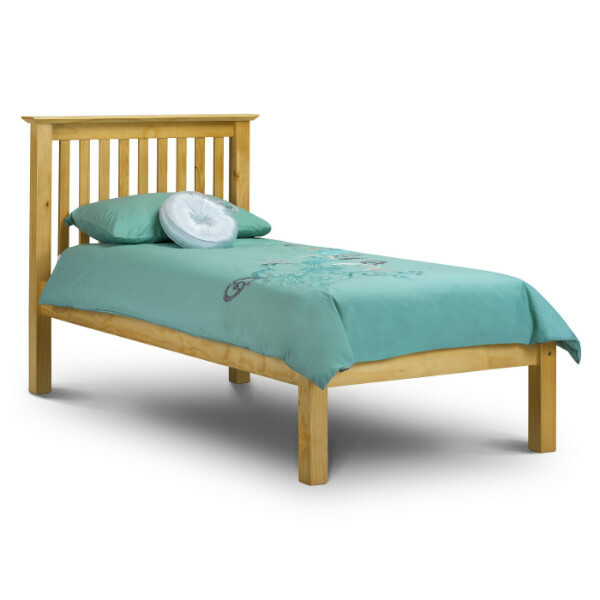 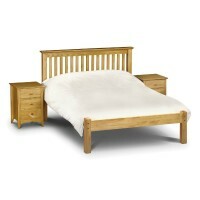 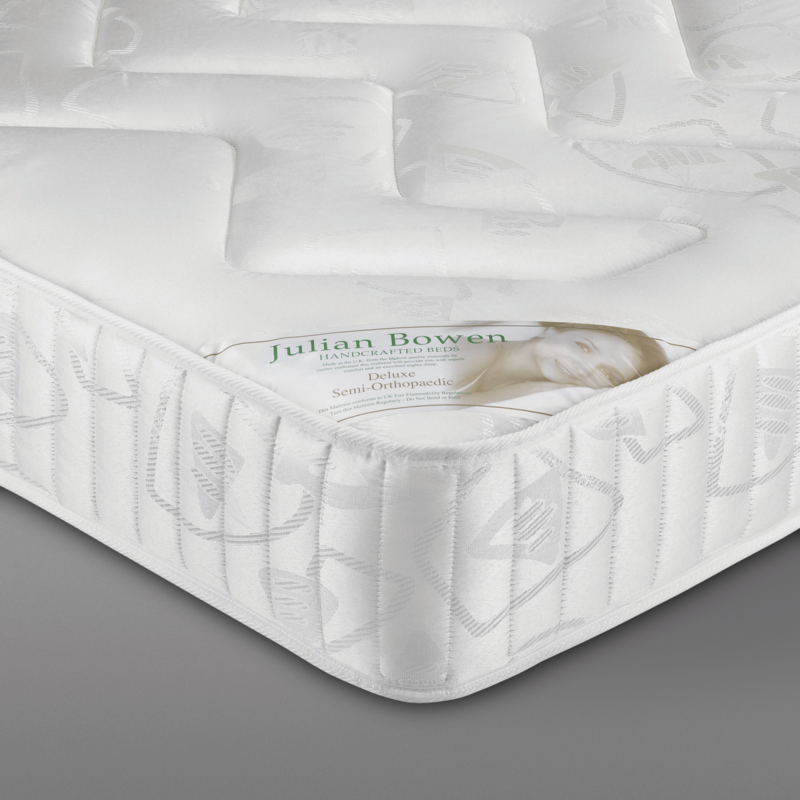 The Deluxe Semi Orthopaedic Mattress a stitch quilted, oyster damask ticking mattress, coil sprung, with a semi orthopaedic comfort level at 23cm high. 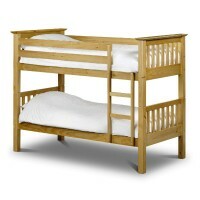 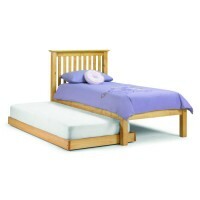 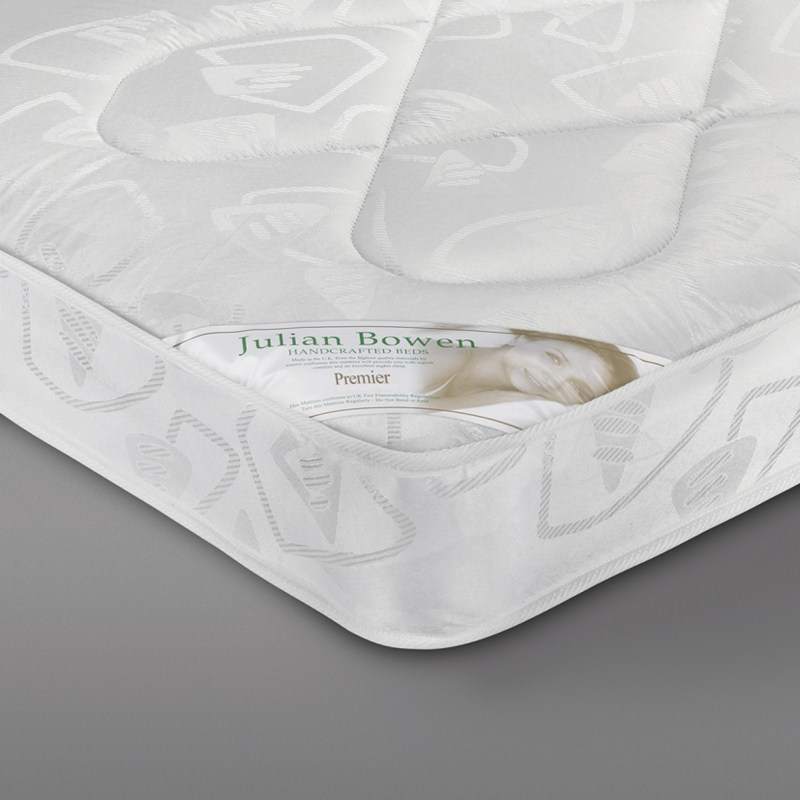 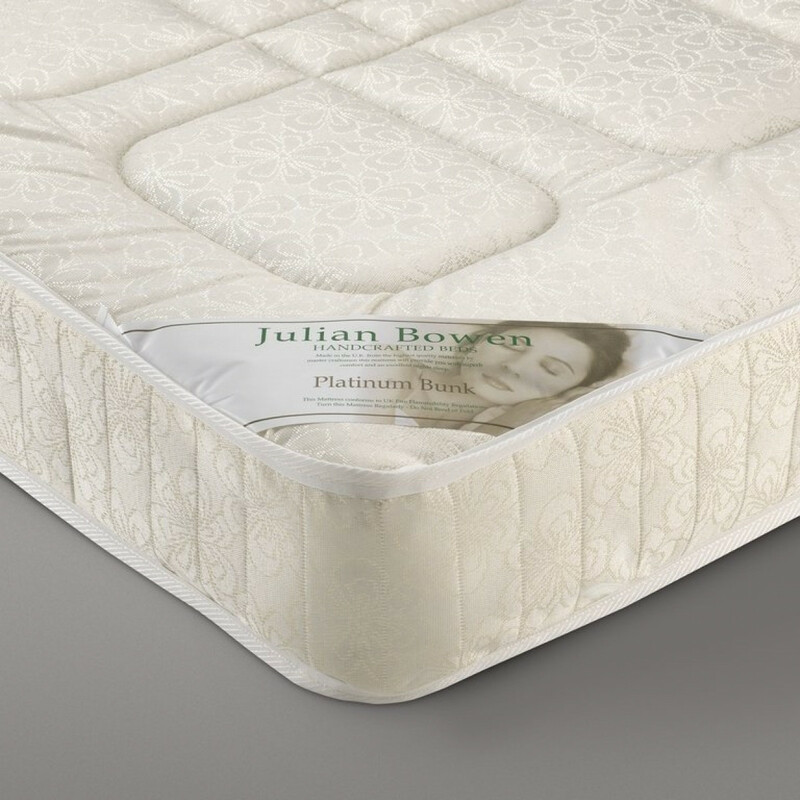 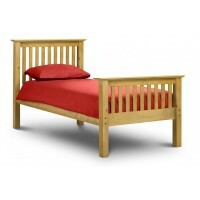 The Platinum Mattress is an 18cm (7 inch) Medium-Firm Mattress that is perfect for use with the Julian Bowen Single Beds. 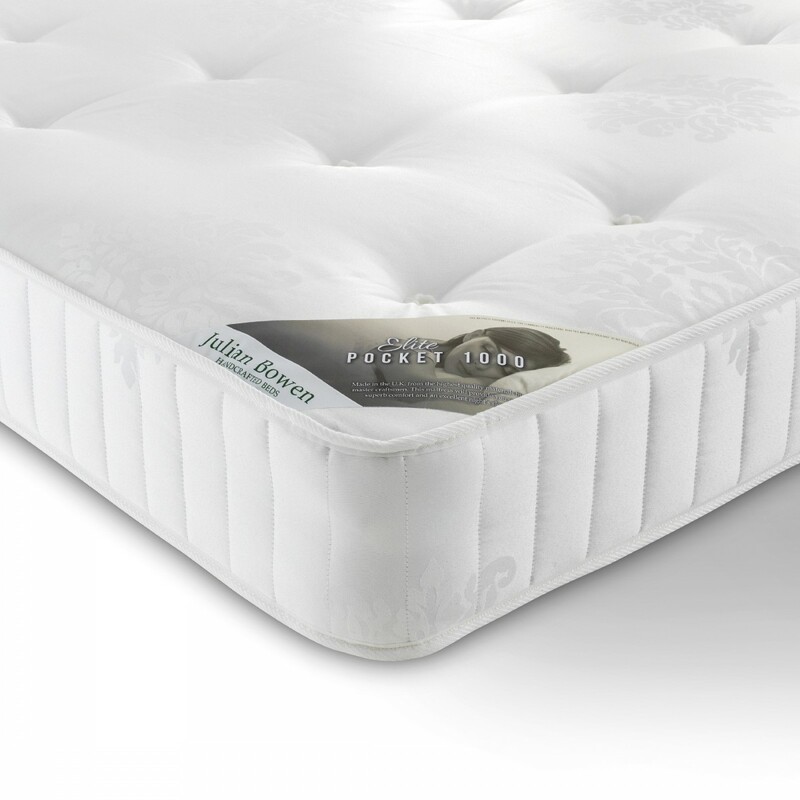 A superior quality mattress with a low profile construction - 190cm L x 91.5cm W x 18cm H, Low Profile 13.5 Gauge Bonnell Spring Unit, Rod Edge Supports, 900 gsm Spring Insulator, 500 gsm Polyester Filling, Belgium Damask Quilted Cover and Quilted Border.